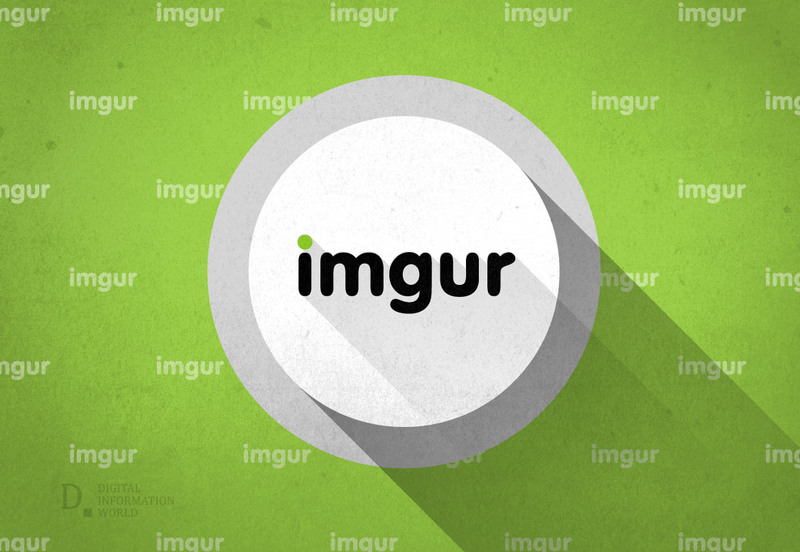 Imgur finally comes reaches the technical heights of this decade and now the users can upload the videos on the forum along with sounds. Before, you would get an archaic feel while browsing through the app as the uploaded videos were soundless, mimicking the silent moving pictures of the past century. This update rolled out a few months back for iOS users and now Android phones can also get videos with voices uploaded on the forum. The videos need to be no longer than 30 seconds; they could be trimmed, uploaded and shared via the platform. You can record a video and capture the moment just like that from the image/video picker screen. It’s still your choice though, whether to allow the video to speak or let it stay quiet if you enjoy it that way. That’s not all, there are updated grid icons as well. If a post holds multiple images in the grid, it could be spotted. GIFs and video with sound (having a camera icon). By default, the videos are still muted. But now you have the authority to actually control the audio of the uploaded video while you watch it. The grid icons further help you identify the type of content that the post possibly has. The update is available on the Google Playstore, with 4.2 version. This odd-sounding app will provide a voice to the before voiceless videos, would that be for the better or for worse? It’s still too early to speculate.